Toronto was the first city in North America to have the privilege of inviting Mr. Mitsubori. 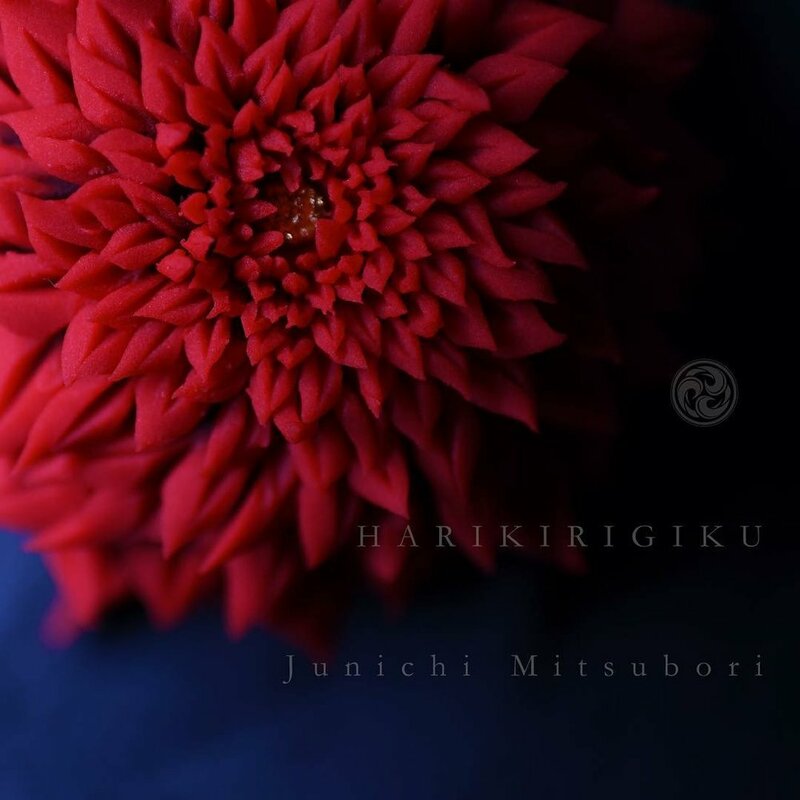 Junichi Mitsubori belongs to the third generation of wagashi artisans. He was also the president of Japanese Sweets Association Board 日本スィーツ協会. 1974 August 17, Mr. Mitsubori was born in Kanagawa Prefecture, Yokosuka. 1995 Mr. Mitsubori graduated from Seika Sweets College 東京製菓学校 in Tokyo majoring in wagashi art. 2010 Mr. Mitsubori became the champion of the Confectionery Craftsman Championship. It was broadcasted on TV and his victory was covered by major Japanese media. 2015 Focusing on "Best Brick Cutting Work", Mr. Mitsubori began a campaign called “Wagashi of the Day”, introducing photographs of his works every day on Instagram since then, centering on the most special wagashi pieces. He is the founder of the idea "Kado" -- the Way of Confectionary -- as its own style. Currently he teaches on how to make Japanese sweets overseas, wagashi work in the scope of confectionary, and guidance on wagashi ideals. All the works by Mr. Mitsubori are not for sale, such as in "Chado" -- the Way of Tea Ceremony. In the trendsetting So Good Magazine, Mr. Mitsubori’s work was covered in the January 2017 issue. This signifies the introduction of traditional Japanese confectionery art to the western world of sweets. Wagashi is an upcoming trend that will raise attention in the professional chef industry. Mr. Mitsubori’s footprint is all over the world. He has been teaching and performing in Sydney, Hong Kong, Singapore, Shanghai, Bangkok, Beijing, Ho Chi Minh City etc. in the past years. He was recently in Paris for Europain 2018 and Salon du Chocolat 2018. Toronto was the first city in North America to have the privilege of inviting Mr. Mitsubori. Wagashi is the generic term for Japanese-style confections, which include not just sweets, but also savory snack foods like the soy-sauce-flavored arare. Japan has many varieties of wagashi -- some of them are eaten seasonally, or on special occasions, and all the regions of Japan have specialty wagashi confections. Wagashi is highly artistic, with designs which express the beauty of nature and the seasons, with most of which employ floral motifs. Some of the other seasonal motifs are sansai (edible wild plants) and the uguisu bird (Japanese bush warbler) for spring, refreshing water and fish for summer, fall leaves and the moon for fall, and snow and frost for winter. Many wagashi sweets have poetic names, as well as exaggerated, simplified or stylized designs. For that reason, they’re also delightful to the eye.